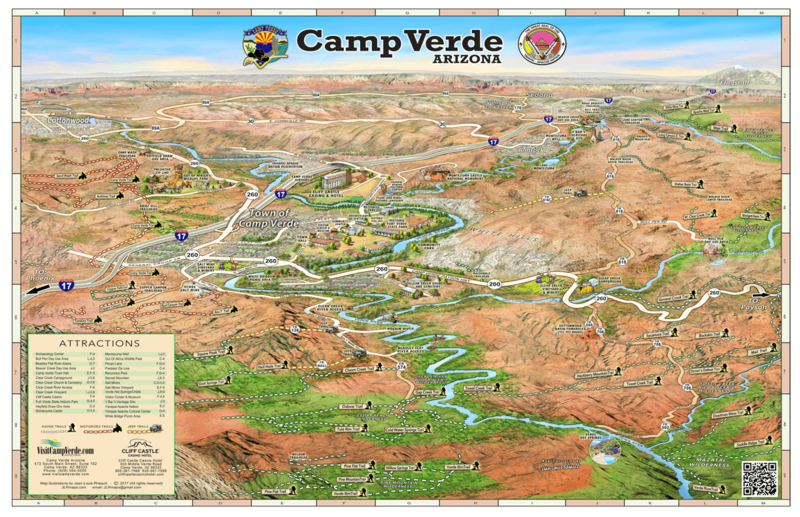 Camp Verde is situated at the southern (downstream) end of the Verde Valley, surrounded by a landscape of 6,000 to 7,000 foot highlands. Within the surrounding region are nine federal wilderness areas, woven with a network of trails leading to some of Arizona’s most beautiful vistas. 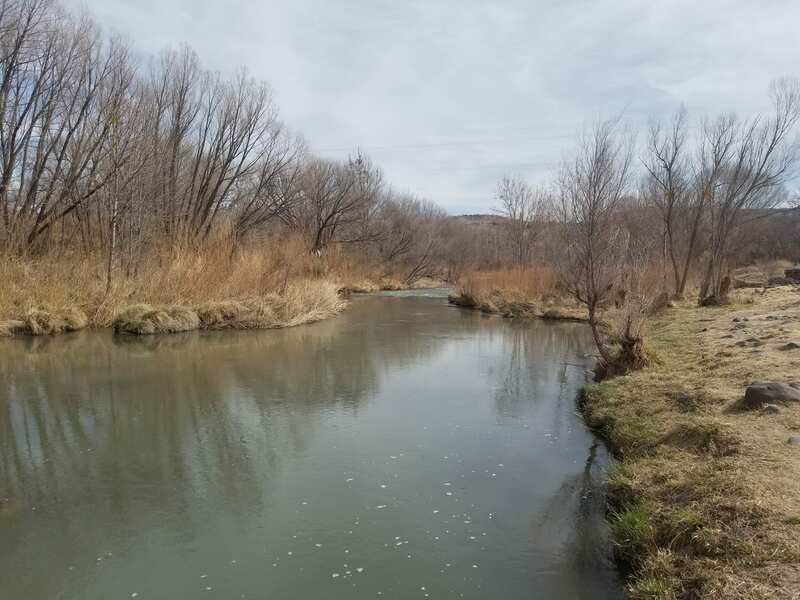 Camp Verde is also the only gateway to Arizona’s two Wild and Scenic Rivers: the lower 40 miles of the Verde River from Beasley Flat to Horseshoe Reservoir and Fossil Creek, where a 20,000 gallon a minute spring feeds a pristine travertine stream. 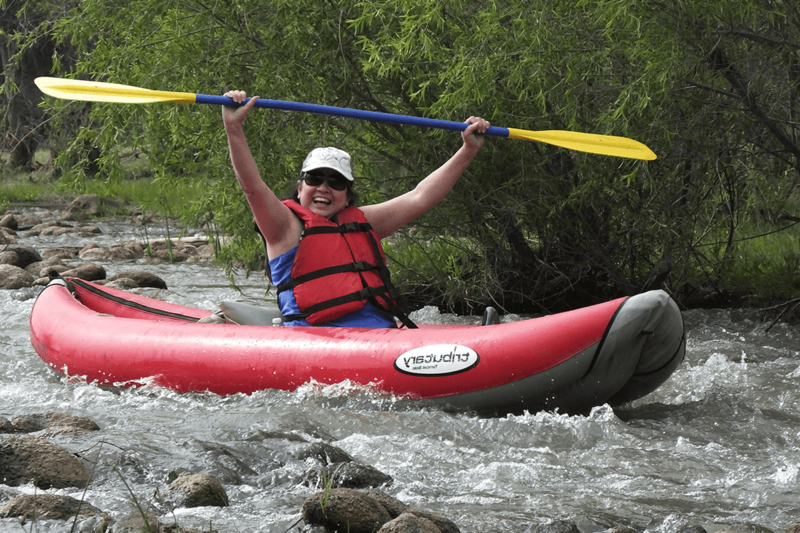 Camp Verde spans 18 miles of the Verde River, a popular place for a more leisurely trip in a kayak, canoe or anything else that floats. A web of urban trails leads to nearby bluffs and the occasional ancient pueblo. The river also acts as the dividing line between the Prescott National Forest and the Coconino National Forest, both of which offer numerous amenities, including dispersed and developed campsites, for every season. In addition, Camp Verde and the surrounding valley are home to five Arizona State Parks, the 36-mile long Verde River Greenway and a sixth park, Rocking River, soon to be developed. Discover one of the two ‘Wild & Scenic Rivers’ in Arizona by kayak! With its incredible wilderness of spectacular canyons, verdant forests, brightly colored wildflowers, and a multitude of birds and wildlife, a Verde River adventure is more than just floating down the river. Just off Hwy 260, Fossil Creek, the other “Wild and Scenic” river in Arizona, seems to appear out of nowhere, gushing 20,000 gallons a minute out of a series of springs at the bottom of a 1,600 foot deep canyon. Most people come to Fossil Creek to sunbathe, wade, hike and bird watch. It’s also a great place to take photographs. The lushness of the riparian area strikes a sharp contrast to the brittle desert that surrounds it. 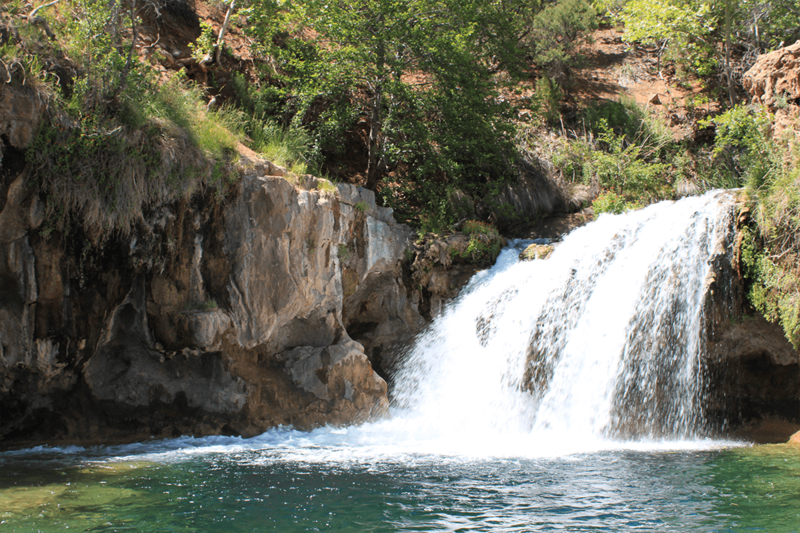 Fossil Creek requires a permit from April 1 to October 1. Enjoy a wild western ride and hilltop views with A Day in the West. Perfect for a family fun adventure afternoon or take a sunset ride for two. 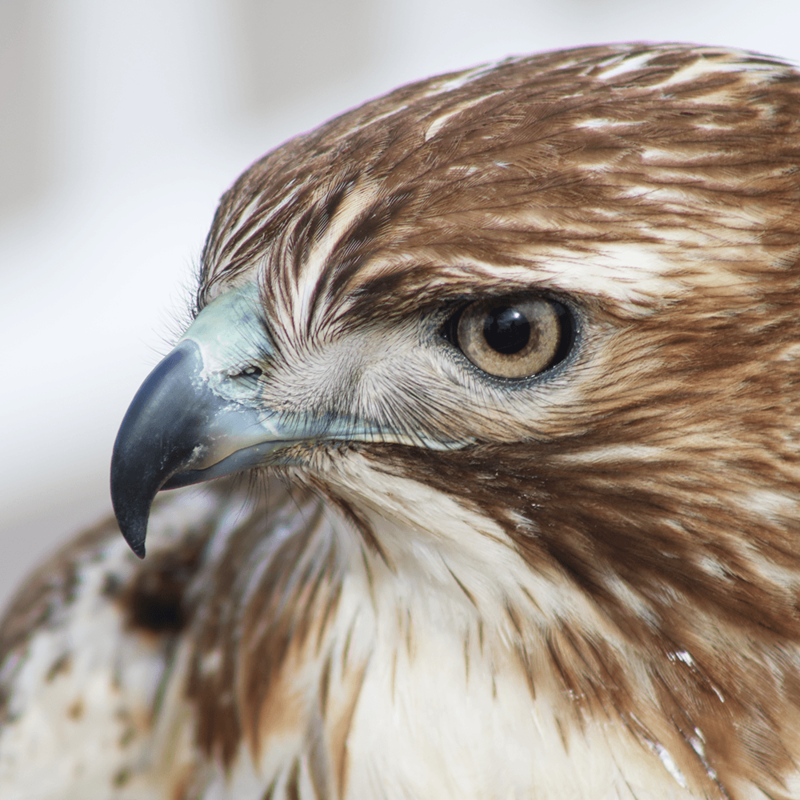 Camp Verde and the surrounding Verde Valley are some of the country’s premier bird watching locales. 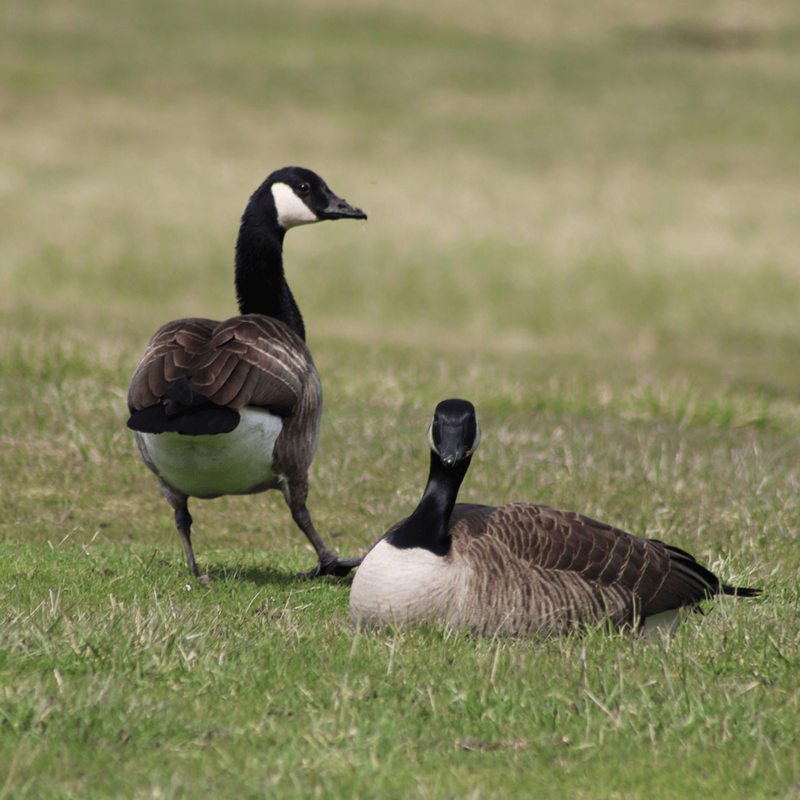 With an abundance of water in an otherwise largely arid landscape, the valley serves as both an ideal host to resident species and as a popular resting spot for migratory flocks. 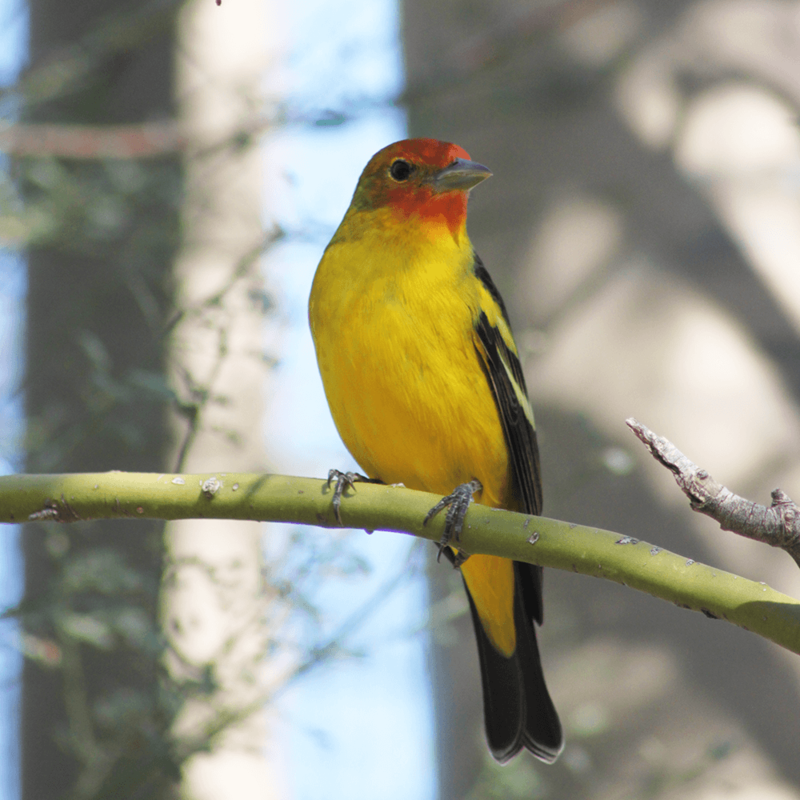 Birdwatchers have documented over 300 bird species along the Verde River and its tributaries.  Visit the Verde Valley Birding and Nature Festival’s website to access an interactive map of regional birding trails. The Verde River is one of the Southwest’s last free flowing rivers, running 170 miles from its headwaters in the Big Chino Valley to its confluence with the Salt River, east of Phoenix. 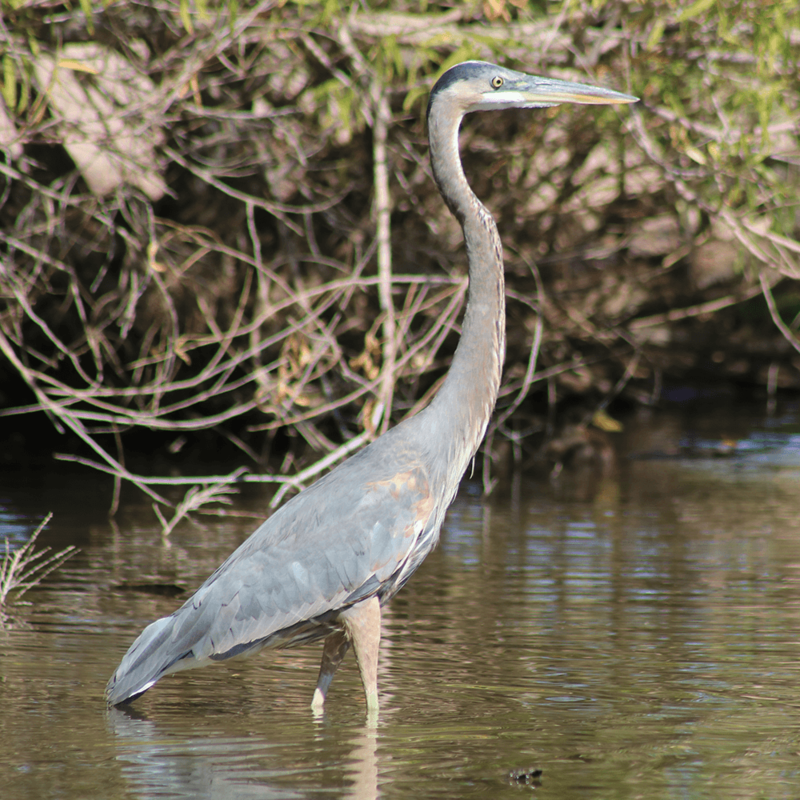 Along with providing water to millions of Arizonans, the river is home to dozens of species of mammals, reptiles, birds and fish, including several that are threatened or endangered. 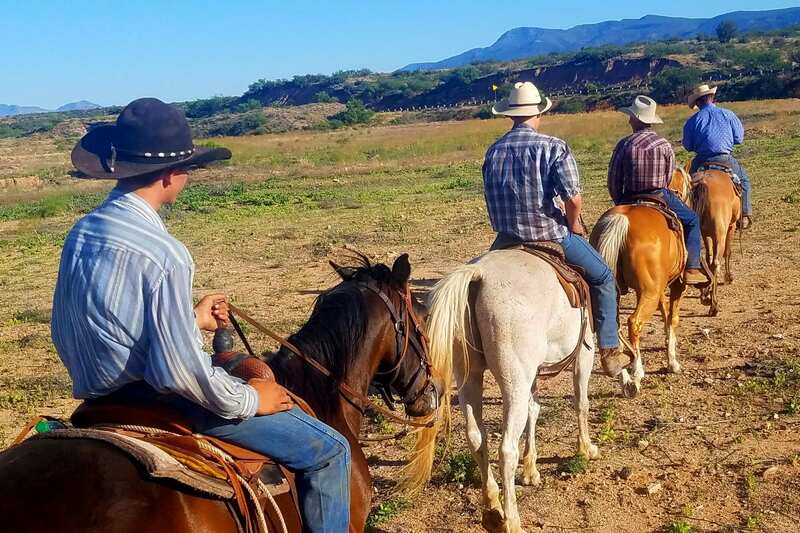 The Verde River and the web of irrigation ditches that trail along its banks nourish a mile-wide greenbelt, which defines Camp Verde unlike any other natural feature. The Verde River and its tributaries, Oak Creek, Wet Beaver Creek and West Clear Creek, are the reasons humans have made the valley home for more than 10,000 years. Today, the Verde River is fueling an agricultural renaissance as well as becoming a recreational asset. The Verde River is accessible to day users, boaters and overnight campers along the entire stretch passing through the Verde Valley.  Please respect private landowners and only use the sites included on the Verde River Greenways’ Paddle Guides and American Rivers’ Blue Trails mobile-friendly Verde River Map. Though the Verde River is one of Arizona’s only two Wild and Scenic Rivers, it remains relatively undiscovered as a recreational resource. That doesn’t mean this clear desert stream has little to offer. It’s an excellent place to fish for a number of species including trout, which the Arizona Game and Fish Department has begun stocking on a put and take basis. The Verde River is also becoming more and more popular for recreational boating. The 18 miles of river passing through Camp Verde consists of a series of deep pools and riffles, perfect for beginners. Other sections become exciting whitewater runs during the spring snow melt or after late summer thunderstorms. For those who prefer a more exhilarating ride, Camp Verde is the jumping off spot for a 41 mile long Wild and Scenic stretch, running south from Camp Verde to the Sheep Bridge upstream of Horseshoe Lake. White Bridge Picnic Site is a developed picnic area with toilets and picnic tables located on the southeast corner of the junction of State Route 260 and the Verde River. Operated by the Forest Service, White Bridge is a popular launch site for boaters headed to Beasley Flat or Clear Creek access points. It is also a popular site for fishing and nature viewing. Overnight camping is not permitted. Facilities include four picnic tables with pedestal grills, a ramada and toilets, along with a paved ramp leading to the Verde River. The Verde River Hot Springs is the remains of an extensive hot-spring resort, with several pools still available for bathing. Verde Hot Spring was at one time a thriving resort complete with hotel and several baths. Today, all that remains is the foundation for the resort, one main pool, and several more in the cliffside. The main pool is located on the foundation of the resort, overlooking the Verde River. The water in the main pool is about 98 degrees F and there is enough room for several people. The pool is also quite deep, allowing for bathing without having to crouch down as with many other springs. There is a small concrete-block room with a pool of water inside. There are also pools of hot-spring water in the cliffside, where small caves have been cut. The Coconino National Forest maintains a popular dispersed camping area near the springs. The links below take you to a three-part boating guide for the Verde River. Please keep in mind that the Verde River is susceptible to seasonal flooding, which can result in considerable changes to its course. Check with the Forest Service regarding current conditions. The American Rivers Blue Trails Verde River Guide features a mobile-friendly interactive map that highlights river access points, hazards, and points of interest. Learn about upcoming events, local wildlife, and the river’s unique ecosystem. Camp Verde’s unique location and proximity to public land make it a prime spot to explore on foot. Whether you’re looking for a multiple-day adventure or an afternoon walk, the regional trail network offers something for everyone.